SightCall is a live video calling and remote assistance software. It offers businesses with Augmented Reality-powered video assistance by providing a set of connectors, APIs, SDKs, and ready to use out-of-the-box apps. Ready to get started with SightCall? Request a demo. As of the date this article was written (12/27/18), there are no user reviews of SightCall available online. If you are a past or current SightCall customer, leave a review to help other small business owners that are deciding whether or not to use the company. SightCall doesn’t publish its pricing plans online. However, similar providers offer pricing plans that cost around $10 to $100 for packages with basic features, while the more extensive ones cost around $200 to $500+/month. 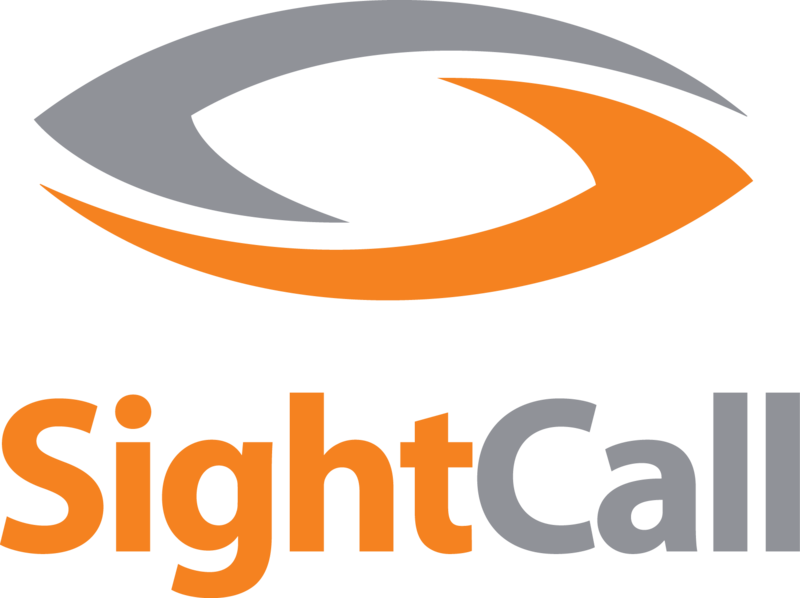 According to its website, SightCall offers flat-rate per-user pricing based on the customer’s typical usage patterns. Contact sales support for specific pricing details. Ready to get started with SightCall? Request a demo. All SightCall communications, including media and signalization, is secured through an encrypted tunnel. SightCall also protects its client’s software by digitally signing it to prevent tampering and code injection. SightCall provides multi-party calls for up to 64 participants. What devices are compatible with SightCall? SightCall works on Windows and Mac computers as well as iOS and Android devices. Not sure if SightCall is the right fit for you? Read our reviews of all top video conferencing software providers.